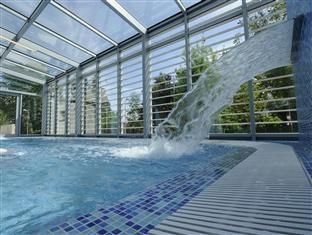 With a stay at Hunguest Hotel Erkel in Gyula, you'll be minutes from Gyula Castle Spa and Gyula Castle. Featured amenities include a 24-hour front desk, multilingual staff, and luggage storage. 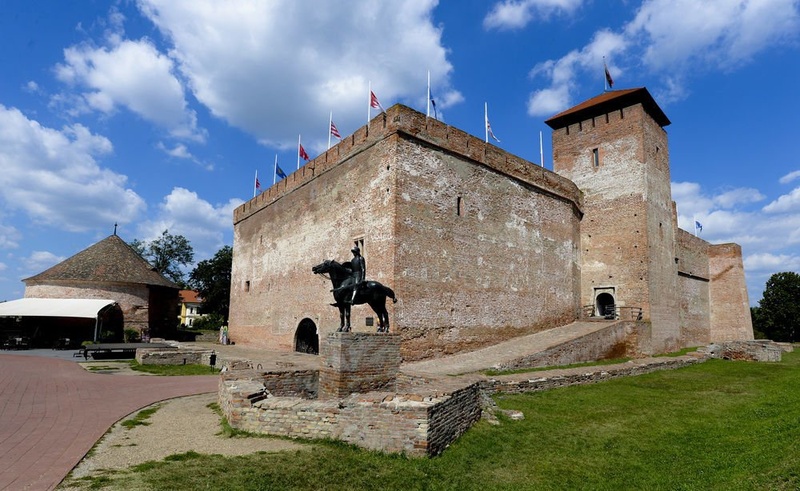 Planning an event in Gyula? This hotel has facilities measuring 4198 square feet (390 square meters), including conference space. Self parking (subject to charges) is available onsite.